Mr. Sylvester is a Senior Project Designer for WRA. He has been practicing in the Tampa area since 2001 and has years of experience in land development. His areas of expertise include public and private utility planning, water resource and site development planning and design in residential, commercial, industrial and public works projects. Mr. Sylvester also has working experience as a construction materials tester and municipal inspector and currently manages CAD productivity. 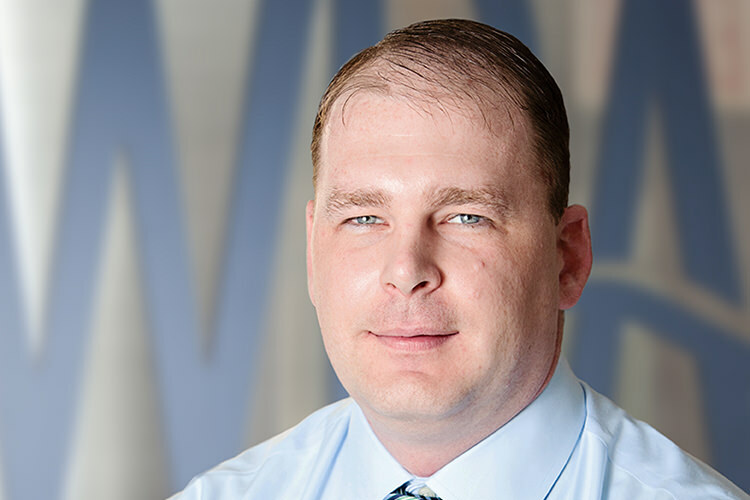 Brian has been working with WRA since 2009.